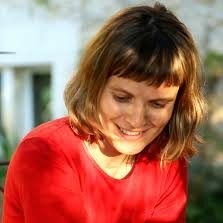 Sylvie Tissot is a French sociologist and feminist activist. She teaches political science at the Université de Vincennes-Saint Denis-Paris VIII. Her research focuses on urban transformations in French and American cities. She co-founded the popular website Les Mots sont Importants with Pierre Tévanian.